The gunman shoots six people before turning the gun on himself. 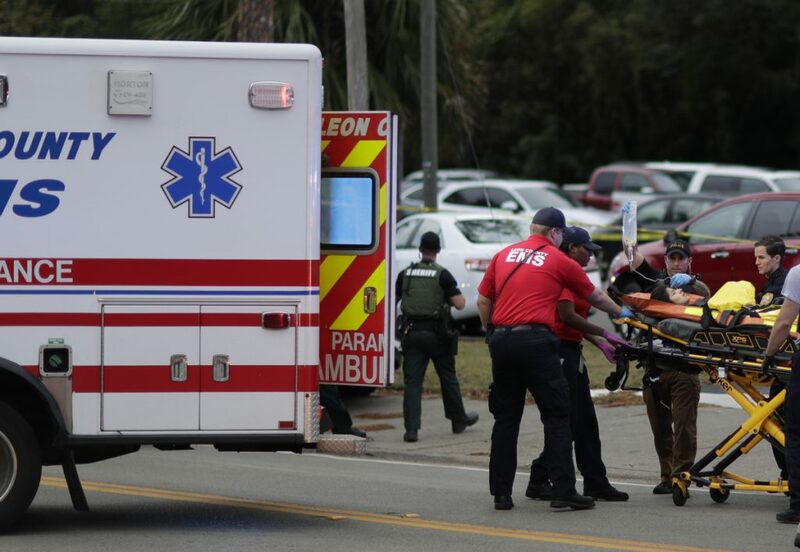 A man who has been repeatedly accused of groping women walked into a Florida yoga class and opened fire Friday, police said, shooting six people and killing two of them despite an attempt to fight him off. Police said the suspect, Scott Paul Beierle, 40, killed himself minutes before they arrived at the Hot Yoga studio, which sits above a row of restaurants at a Tallahassee shopping center. About a dozen people were inside Hot Yoga when a man with a black bag walked in around 5:30 p.m., the Tallahassee Democrat reported. The studio had advertised a Pilates certification class for the weekend. Among the students were 21-year-old Maura Binkley and 61-year-old Nancy Van Vessem – respectively a student and a faculty member at Florida State University, which would later mourn them both. Other outrages in his life included women who gave him their phone numbers, then later told him they had boyfriends. In a video called “Plight of the Adolescent Male,” he identified with Elliott Rodger, an avowed misogynist who killed six people at his university earlier that year. 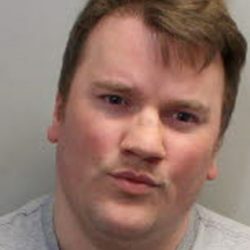 Survivors said Beierle kept walking in and out of the yoga studio as class began Friday evening, according to Melissa Hutchinson, who works at a restaurant below Hot Yoga and later cleaned a survivor’s blood off the kitchen floor. The man eventually stopped in the studio’s doorway, pulled a gun from the bag and loaded it in front of the students. Only then did people try to flee or fight. Then the reports of gunshots filtered through the ceiling of Riccardo’s pizzeria, Food Glorious Food and the other establishments on the shopping center’s lower level. Panicked and wounded people fled down a staircase from the studio and ran inside for shelter. Combs said she embraced a woman who couldn’t stop hyperventilating. Then “I see this kid in a white T-shirt with blood coming out of his forehead,” she said. The “kid” had been pistol whipped while trying to fight off the gunman, police said. Another customer at the bar, Kristin Jacobs, was among several who praised his actions. “I am alive because one guy in a yoga class in his bare feet ran at a shooter,” she told the Democrat. Police said the first officers arrived about three minutes after the 911 call, at 5:40 p.m. Seven people had been shot inside the studio, including Beierle, who appeared to have killed himself. Four of the victims were expected to survive, including one whom the Democrat reported had been shot nine times. Binkley and Van Vessem died of their wounds. A doctor of internal medicine and director for Capital Health Plan, Van Vessem also worked for the university that the suspected gunman had been barred from after his first groping arrest. “To lose one of our students and one of our faculty members in this tragic and violent way is just devastating to the Florida State University family,” school president John Thrasher said in a statement. As his officers shuffled in and out of the shopping center behind him in the early morning, Tallahassee Police Chief Michael DeLeo told reporters he did not yet know what connection, if any, Beierle had to the victims. Tallahassee Mayor Andrew Gillum, who is the Democratic nominee for governor in Tuesday’s election, paused from campaigning and returned to his city overnight to see survivors in the hospital.